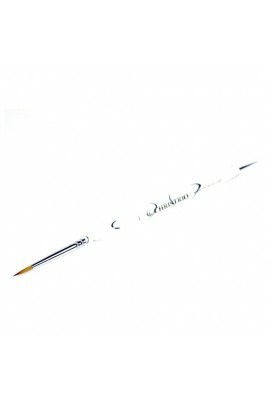 Double-ended acrylic art brushes that provide convenience and performance all in one! 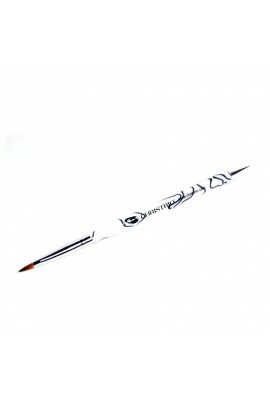 Fine Kolinsky hair bristles couple with a rounded metal tip allow creativity and technique to join forces for amazing 3D nail art with ease. 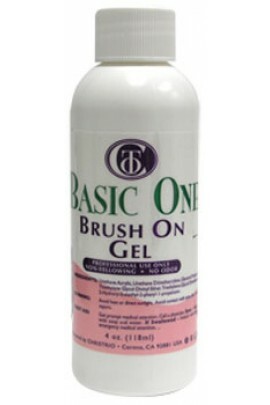 ..
One-step gel that is extremely clear with a superior shine. 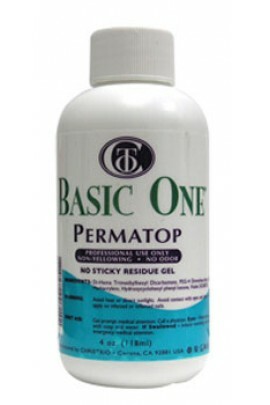 Self-leveling UV inhibitor to prevent yellowing and aging. Minimal filing and requires at least 3 minutes of curing time under a UV light. Gre..
Sheer pink gel used as polish between layers of Clear Gel to create the French look. Very natural & elegant with just the right amount of pinkness. 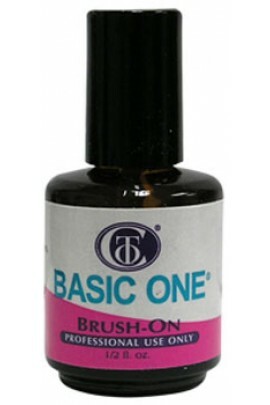 ..
Our famous pink & white gels in a reasonable tester size together in a convenient 2-pk! .. Bright white, used as polish between layers of Clear Gel to create a natural & classy French look. 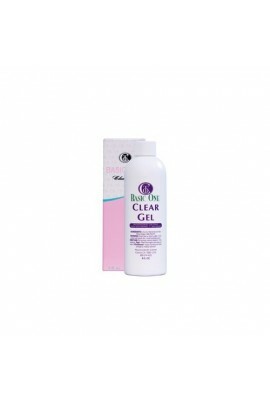 ..
Sheer natural pink gel to aesthetically enhance and protect natural nails. Ideal for overlays. ..
We formulated this gel for our valued customers who prefer a thicker clear gel for sculpturing nails & it also works great for 3D gel nail art! 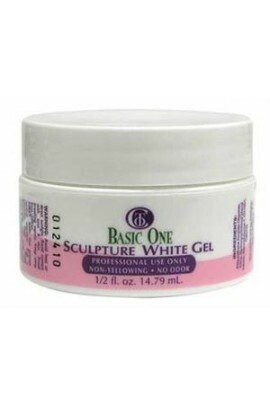 ..
For those who prefer a thicker white gel for sculpting tips & even for designing fabulous nail art. Easy to manage consistency in a magnificent shade of bright white. ..